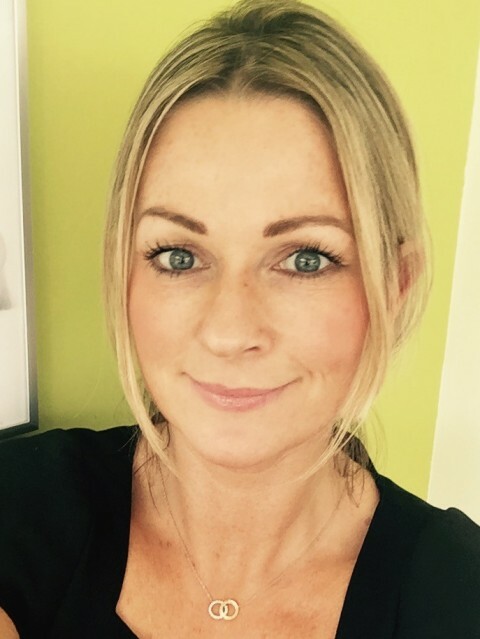 Sharron Bielby has worked in both the NHS and Private sector for 13 years, from which she has gained a wealth of experience and knowledge in all aspects of foot health. She has worked predominantly in the MSK sector of the profession, providing her with a wealth of knowledge in musculo- skeletal Podiatry. She currently works as a NHS specialist Podiatrist one day a week in a busy NHS foot surgery unit, as part of a surgical team. This involves the assessment, diagnosis and surgical planning for the correction of foot deformity and associated foot pain. Sharron is able to interpret and request X-rays and administer regional ankle anaesthesia. This specialist role enables her to have a mass of foot surgery knowledge, such as the benefits and risks of specific surgical procedures, non- surgical options and links with local surgeons. She is currently training in the use of steroid injection therapies to treat foot pathologies such as Mortons neuroma, plantar fasciitis and joint capsulitis. She is covered by all major health insurance providers. Oliver has worked in the NHS for 4 years as well as 2 years in the private sector, this has given him good experience and knowledge around a wide variety of foot complications. He has worked a split clinical / research role over the past 3 years with duties ranging from; advanced neurological and vascular assessment for the lower limb, high risk diabetic wound care and high risk routine management. He currently works in Sheffield’s diabetic foot clinic, this has recently won awards for their reduction in amputations and excellent level of care for acute diabetic foot disease. 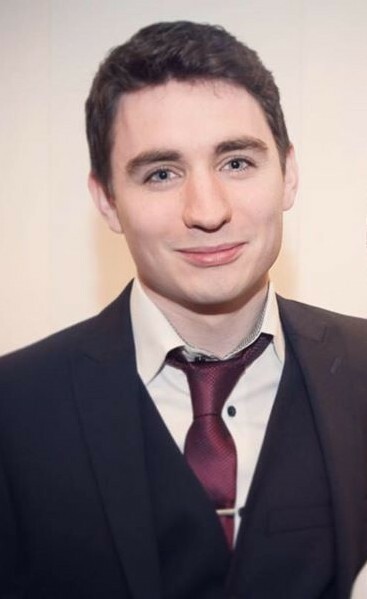 Through his work in research Oliver is now a published author working with top diabetes consultants and has presented both in the UK and internationally, he is currently completing his master’s degree in research and hopes to carry this through to a doctorate level. Fiona has worked in customer service for over 15 years. 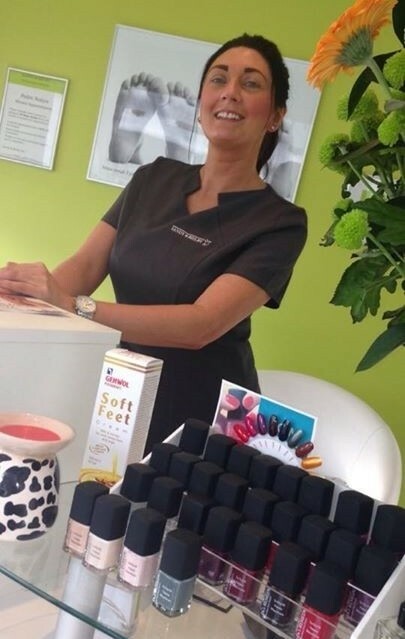 She is able to advise on basic foot care needs and point the customer in the right direction with treatment and products. She is vibrant and makes every patient feel welcomed into the practice.